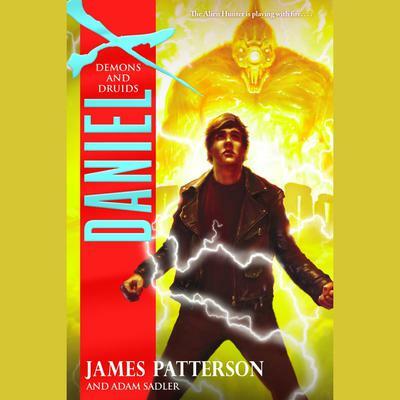 In the face of his "kryptonite", Daniel struggles with his extraordinary powers like never before, and more than ever is at stake: his best friends are in grave peril. The only way to save them is to travel back-through a hole in time-to the demon's arrival during the Dark Ages. Rip-roaring action and humor sets the pages afire in this gripping time-travel adventure with an Arthurian cast-and countless other surprises!